We have years of experience in providing services for end of lease cleaning Melbourne. We are well versed in cleaning everything as per the requirements laid by the client. Till now we have completed almost hundreds of lease cleaning Melbourne and have all the happy clients who really liked our services. Most of the new customers that come to us are from the referrals of the existing clients. Our team providing bond cleaning services Melbourne is highly reliable and is always ready to assist you with all your issues at any point of time. Just give us a call and tell us your issue, we will try our best to provide a better and efficient solution for you. You can trust us to get the home cleaned neatly and properly as we are the specialists in providing end of lease cleaning services Melbourne. We are the experts in cleaning and provide a guarantee that the home after cleaning will be 100% germ-free as we are the best in business. The cheap end of lease cleaning Melbourne services offered by us are highly affordable and convenient. The entire home is properly cleaned and sanitized to get it germ-free. Everything is vacuumed and the carpets are steam cleaned and floors are all mopped. Trust Ultra Cleaning to properly clean your home, we are end of lease deep clean specialists. 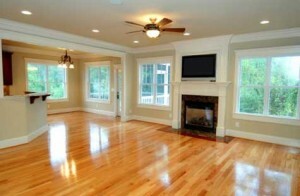 We are confident in our expert cleaning abilities and guarantee that your new home will be germ free once we are done. Our team leaders and expert cleaners are the best in the business. Clean and sanitize your ENTIRE home to accomplish our germ FREE standard. Deep clean outside and inside your stove, cabinets and closets. Deep clean and sanitize all bathrooms from top to bottom. Clean your bedrooms, lounge room, family room, laundry room,and hall-way. 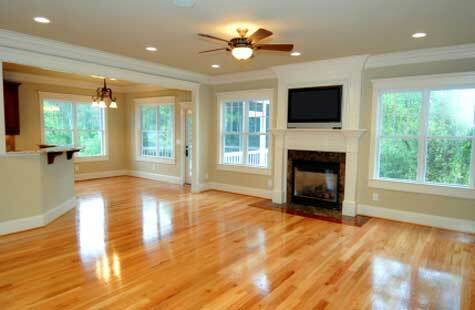 Clean all baseboards, trim, windows, vacuum and steam clean all carpets and mop all floors. Plus much more, please call for all of the details! On each of our regular cleaning, the following is completed to our high standards. Some items may not require attention every visit and will be rotated as required. Venetian blinds dusted, or washed if they can easily be taken down. Dishwasher cleaned inside out outside. Work will be done in compliance with all health and safety regulations.